Ando Leppiman is Deputy Minister for Energy at the Estonian Ministry of Economic Affairs and Communications. 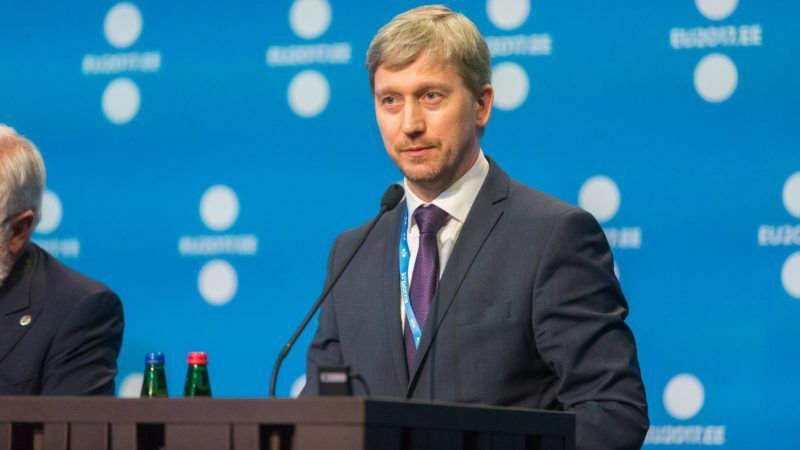 He will represent the Estonian Presidency at the 2017 SET Plan conference taking place in November and December in Bratislava. He spoke to EURACTIV Slovakia’s Pavol Szalai. In September, energy ministers signed the Tallinn e-Energy declaration. Discussions on the Clean Energy package are ongoing. What is the added value of signing an e-energy declaration? First, digitalisation is the horizontal priority of the Estonian Presidency in the EU Council. It also supports the Clean Energy package as a whole and contributes to achieving the renewable energy and energy efficiency targets as well as a better functioning of the electricity market. There are many digital solutions in use all over Europe, but there is no harmonised approach to those technologies. Second, automatisation and IT solutions can bring customers closer to the energy markets, which is also one of the goals of the Clean Energy package. IT solutions can help consumers better understand the electricity sector thanks to consumption data or better interaction with electricity companies. Eventually they can empower consumers. On the wholesale market, electricity is priced on an hourly basis. It is different every hour. On the retail market, the consumer normally pays a fixed price. But the consumer can get a better price and be a more active participant on the market if volatility is introduced also in the household sector. We have done it in Estonia. Roughly 40% of our households are purchasing electricity on an hourly basis. There is a risk premium, but the overall idea is to lower prices for consumers. Of course, the e-energy declaration is non-binding. But we got on board the European Commission, all EU member states plus Norway as well as 24 private companies and associations. And the declaration remains open to signatures. We will try to take it further, but it also up to the European Commission to pay more attention to digitisation. Ahead of an informal meeting of EU energy and transport ministers in Estonia on Wednesday (20 September), politicians and industry representatives signed the Tallinn e-energy declaration, with the aim of digitising the market even further. Does the Estonian Presidency hope to have a compromise on the electricity market design in the Council by the end of 2017? Yes, we would like to reach a general approach with all the Clean Energy package files proposed so far including the legislation on renewables and market design. Have you managed to overcome the opposition of some countries against price deregulation? We still have two months to go and the workload is quite big. But we did propose a revision of the text implying that regulating prices might be okay if it doesn’t impact the functioning of the wholesale markets. Does it mean limiting the price regulation to retail markets? Yes. Different member states have different approaches to the retail markets, but we are discussing the opening of the wholesale markets. In about a half of Member States there are no regulated prices anymore – even on the retail market. The Commission recently proposed a CO2 limit for capacity mechanisms of 550g/kWh. Coal power is being phased out, but the proposal might also rule out some gas-fired power stations. Does the new regulation provide enough guarantees for the cleanest fossil fuel? The Estonian Presidency represents the interests of all member states and has to find the proper balance between them. We have proposed a compromise that there should be a limit on the number of working hours when the capacity mechanisms can occur. That could lead to an even better result in terms of emissions, but it will also preserve the strategic importance of the reserves. This our current proposal, but the question is further discussed in the Council working group. This is one of the most political issues and there is no easy solution. Are you still working with the 550g CO2/kWh limit? Yes. Nobody is objecting to the target as such. The issue is rather how it can be managed. 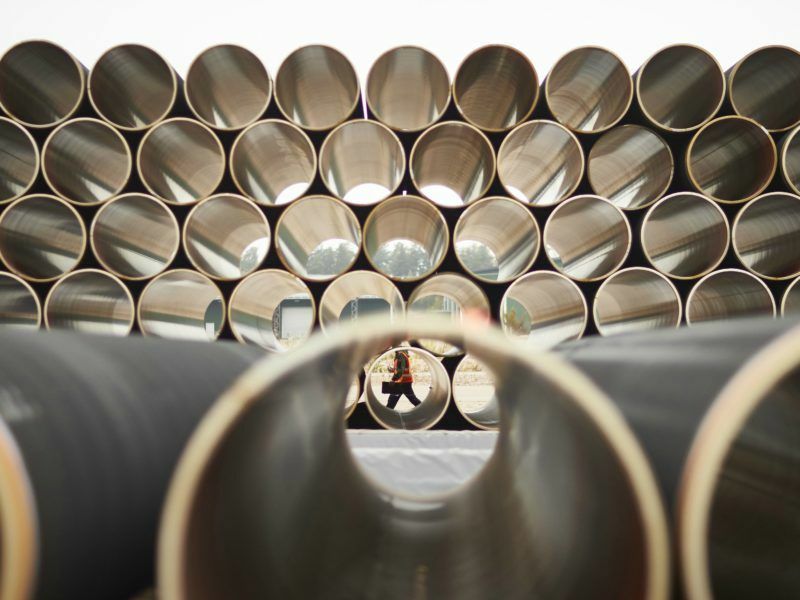 The European Commission has proposed a mandate that would allow it to negotiate directly with Moscow on the Nord Stream 2 pipeline bringing gas to Germany from Russia. The Estonian Presidency said it would seek an even broader mandate. Member states are very divided with Germany on one side and countries like Estonia on the other side. Denmark is now discussing a law to block the offshore pipeline. How is the debate in the Council evolving? The Council working group discussed the mandate last week (13 October). We are also aware of the opinion of the Council’s legal service. Some member states are still in favour of continuing the work on the mandate, others are opposing it. 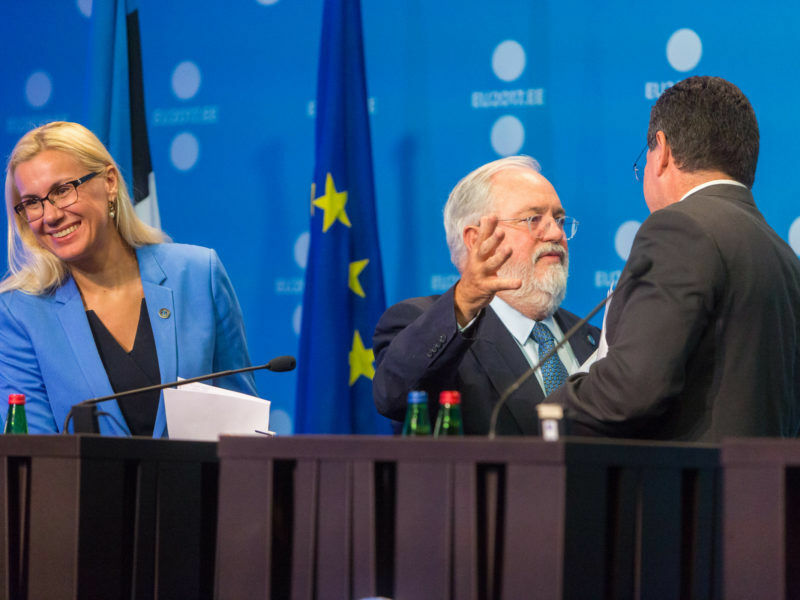 The new element is the confirmation of the Commission’s intention to amend the gas directive, which might also apply to Nord Stream 2. It would make sense to have more clarity on the timing and the form of the Commission’s proposal. So, that we can know better how to deal with the mandate. Discussions on Russian gas imports should be looked at more broadly than from the narrow perspective of the Nord Stream 2 pipeline project, according to sources from the incoming Estonian Presidency of the EU who said the Baltic state would ask for a broader mandate to discuss Russian gas imports. The leaked opinion of the Council’s legal service is actually very negative on the mandate itself. Can you – as the Presidency – go against or around the opinion? It is a little too early to say what we will do. We are the broker in the Council and member states have to decide. But there are still plenty of member states in favour of continued negotiations on the mandate. We definitely have to take into account the opinion of the legal service, but member states, too, have something to say. Will you have an agreement by the end of the year? It is a little too early to say. It depends on the legislative changes proposed by the Commission to the gas directive.